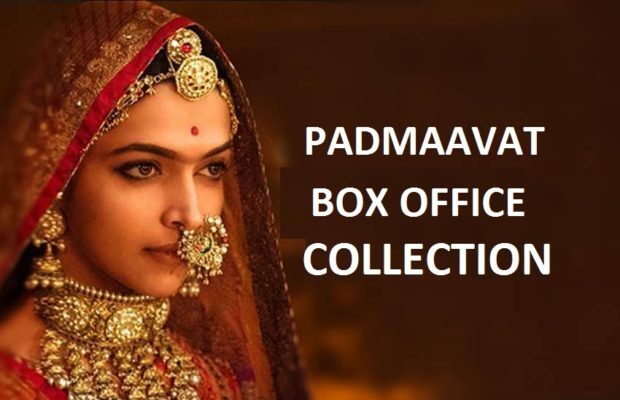 Padmaavat was in news since few past months because of the conflicts made by Karni Sena on behalf of Rajputs and Rani Padmavati. These incidents gave a boost to the movie and increased the interest of fans to watch the movie more. Karni Sena now has seen the movie and now they are calm as they did not find anything that harms the dignity of the Rajputs and Rani Padmavati. The scenes have been stable till now and will help the movie to collect more money now as People are not afraid of Karni Sena anymore. Sanjay Leela Bhansali produced and directed the movie. He is one of the best directors of Bollywood and researches everything deeply and executes it properly. 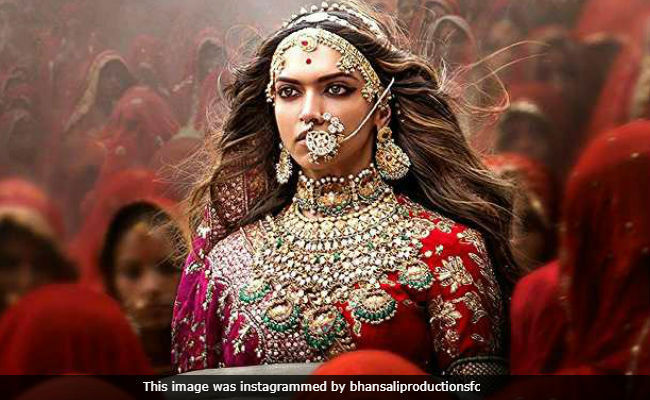 After the controversy, Sanjay Leela Bhansali edited many scenes and did hard work again to release the movie. It got the green light again on 25 January. The paid promos gave the movie 5 Crores and the opening day was average around 19 Crores. The movie is proved out to be great and made the audience feel proud of their Indian History. Rani Padmavati was glorified by the movie and her sacrifice was irreplaceable. Till now the movie has collected 219 crores and soon it will win the race to collected 3000 crores. On the first week, 166 Crores came out as the total collection. No doubt, the movie is amazing and will soon collect 250 crores. Shahid Kapoor and Ranveer Singh saw their first movie to do such great business. We will keep you updated with every new news.